NZ Funds is a New Zealand-owned financial services company providing KiwiSaver, superannuation and investment products. If you’re considering opening a KiwiSaver fund with NZ Funds, check out Canstar’s latest Star Ratings for its products. NZ Funds offers three different investment strategies: Income, Inflation and Growth. 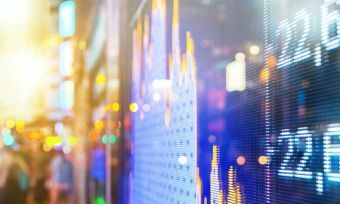 These funds contain varying mixes of assets depending on their objective, with cash and fixed-interest bonds forming most of the Inflation and Growth options. NZ Funds also offers their Lifecyle Process, a ‘set and forget’ investment approach which allocates 85% of your assets to the Growth strategy, 10% to Inflation and 5% to Income until you reach age 55, before gradually increasing the conservative allocations over the next two decades to 31% Growth, 34% Inflation and 35% Income. Your KiwiSaver account will incur an Administration fee of $3 per month ($36 p.a. ), which is deducted from your account, plus management percentage fees which vary based on the portfolio – check the PDS for more information. If you’re over the age of 65, you can only join NZ Funds KiwiSaver if you already belong to another KiwiSaver scheme. If you’d like to open a new NZ Funds KiwiSaver account, you can apply online. Can I manage my NZ Funds KiwiSaver account online? Yes. You can log in to your NZ Funds account by heading to the NZ Funds KiwiSaver website and logging in using your details. Here you can manage your investment portfolio, monitor your balance, invest money or apply for a withdrawal. How is my money invested with NZ Funds KiwiSaver? Your money is invested in using the investment portfolios outlined above. Since KiwiSaver is an initiative of the New Zealand Government, your funds are held by the New Zealand Guardian Trust Company (a government-owned company) on your behalf. NZ Funds functions as the administration manager and investment advisor for your KiwiSaver fund. Can I transfer my money to an NZ Funds KiwiSaver account? You can transfer all of your existing KiwiSaver balance into your new NZ Funds account. Once you open a NZ Funds KiwiSaver account, NZ Funds will automatically transfer your balance from your old provider to your new account. Your old scheme provider may charge you a transfer fee – contact your previous provider for further information. 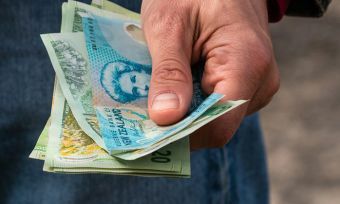 Can I withdraw money from my NZ Funds KiwiSaver account? 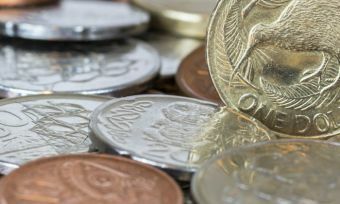 NZ Funds was founded in 1988 as a joint venture between Lion Nathan and ipac Securities, but has since transitioned from private ownership to being wholly owned by its past and current employees. The company employs more than 70 staff across seven offices around New Zealand, and is focused entirely on providing wealth management services to private NZ citizens and charitable entities. The firm has adopted a Responsible Investment Policy which avoids investment in harmful activities.